Valuation of Supply under GST Part II- What happens when you give discounts? 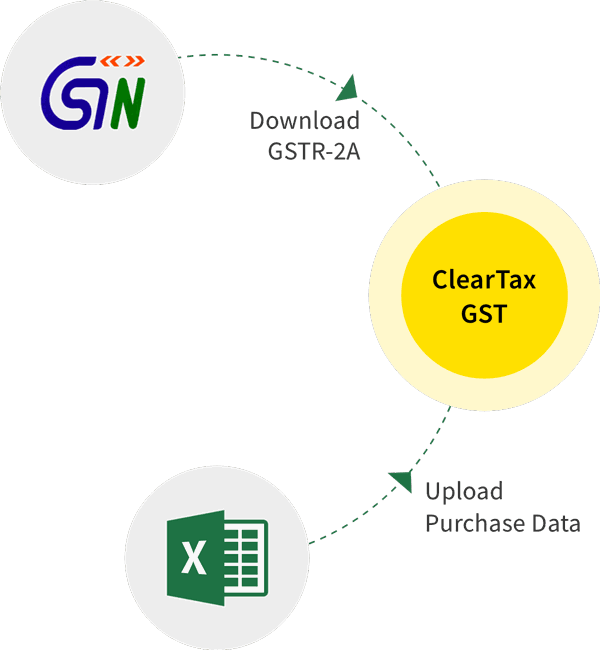 In our previous article, we have explained how GST will be calculated and what will be applicable on value of supply. In this article, we will discuss how discounts will impact valuation of supply under GST and GST calculation on the same. Discounts given before or at the time of supply will be allowed as deduction from transaction value. Such discounts must be clearly mentioned on the invoice. XYZ is a wholesaler selling tools like drills, polishers, spades etc. XYZ now sells the power drill to a trader TDR for Rs. 4,000 offering a 1% discount. To encourage prompt payment, XYZ offers additional 0.5% discount if WHL pays within 7 days. Discount of 0.5% is not deducted in the invoice because it will be given at the time of payment. 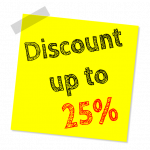 However, this discount was known at the time of supply, and can be linked to this specific invoice, the discount amount can be reduced from the transaction value. For this, XYZ Ltd will issue a credit note to TDR for Rs 20 (0.5% of Rs 4,000 = Rs 20+ GST@ 18% on Rs 20 = Rs 3.60), and this must be linked to the relevant tax invoice. Here, discount has been given after supply. But it was agreed upon at the time of supply and can be traced to the relevant invoice. So it will be allowed to be deducted from the transaction value. XYZ is facing serious liquidity problems and requests WHL to pay within 2 days. It offers additional 1% discount. WHL agrees and pays. This discount was not known at the time of supply, and so it cannot be claimed as a deduction from the transaction value for GST calculation. So the invoice will be same as above. Discount is given- Allowed as deduction from transaction value? In pre-GST regime, indirect taxes paid (like Excise) are included in the price on which tax/duty (say VAT) is charged. However, GST will be payable on all the taxes other than tax paid as CGST, SGST or IGST. This may hamper the very basic objective of GST in unifying taxes and removing cascading effect of taxes. For example tax on petroleum products: It was decided that the basket of petroleum products, i.e. crude, motor spirit (including ATF) and HSD will be kept outside GST. Sales Tax could continue to be levied by the States and Centre would also continue its levies. This will affect industries which use petroleum products as inputs because they will not get any credit on the taxes paid on inputs. GST council will take a final view whether Natural Gas should be kept outside the GST, after further deliberations.